Kelly Denham is a stepmother to three stepdaughters, a mother to a daughter and a son, and a nana to one grandson that she and her husband adopted. She grew up in Van Meter, Iowa and now resides in West Des Moines with her grandson Aiden, 8, and her husband Travis. Kelly became the mother of a child with special needs in 2013 when her then-typical 16-year-old son, TJ, sustained a severe brain injury from a loss of oxygen during what was supposed to be a routine heart surgery. Kelly and TJ’s steadfast faith in Christ sustained them through what became a long and painful five-year journey. Is it possible to see God’s blessings in your life while you watch your child suffer in unimaginable ways? The answer to that question is an emphatic YES! Psalm 34:18 says, “The Lord is close to the brokenhearted and saves those who are crushed in spirit.” It is when we are in our greatest pain and at our weakest moments that the Lord is closest to us. In those times, if we choose to have eyes that see, we will experience the greatest blessings we have ever known. 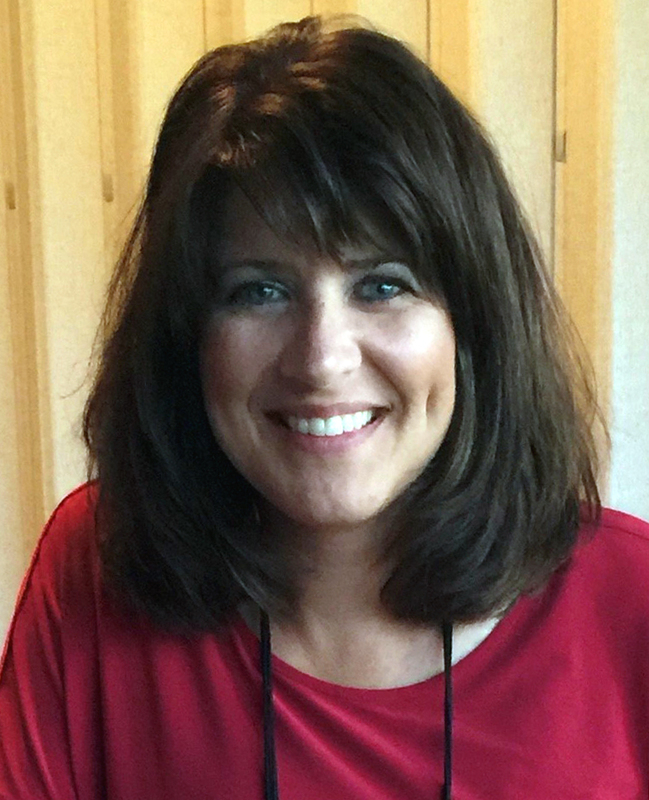 Lisa Jamieson is an author and family caregiver advocate who serves as executive director of Walk Right In Ministries and leads the Minnesota Disability Ministry Connection. She has written several books and Bible studies including “Finding Glory in the Thorns” which she co-wrote with her husband, Larry. Her new children’s book “Jesus, Let’s Talk” helps young people of all abilities to learn the basics of prayer and personal connection with Jesus. Lisa has a passion to help people experience intimate relationships with their Savior Jesus Christ and thrive in life, especially when facing the challenges associated with disability and chronic health conditions. Lisa and Larry have three grown children. Their daughter, Carly, has Angelman Syndrome and lives happily with them at home in Minnesota. Lisa’s family experienced God tangibly amidst extraordinary challenges raising their severely handicapped daughter, Carly. The process of navigating the way to surrender, faith, hope and joy was like a bumpy road. Yet God met her family and their church with His presence and power as they walked together in faith and obedience through adversity. Lisa shares encouraging and inspiring lessons about how God surprised an entire community with love.